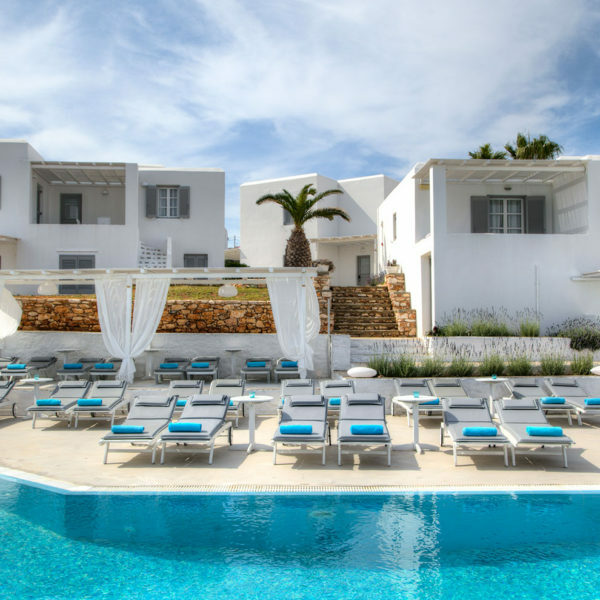 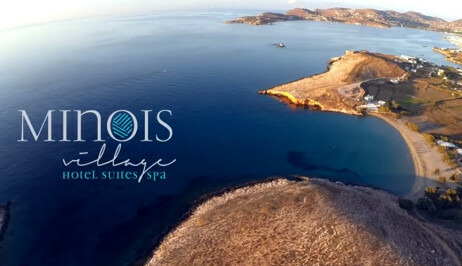 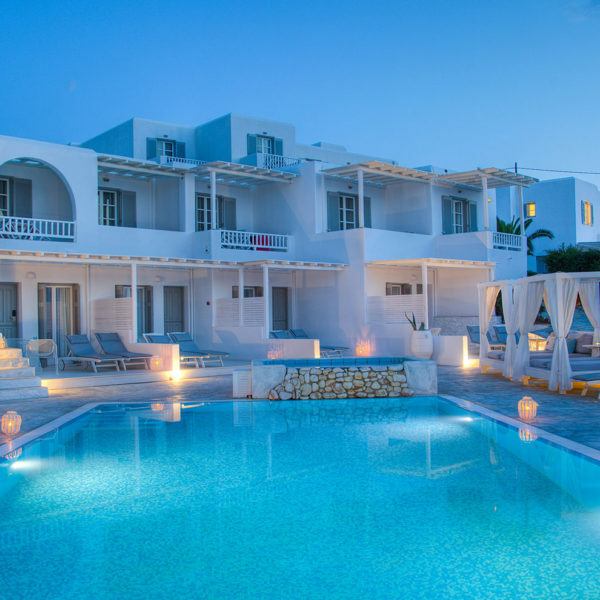 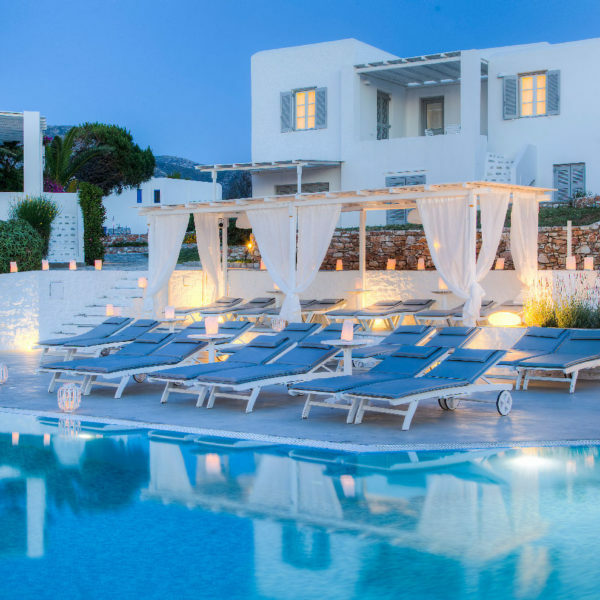 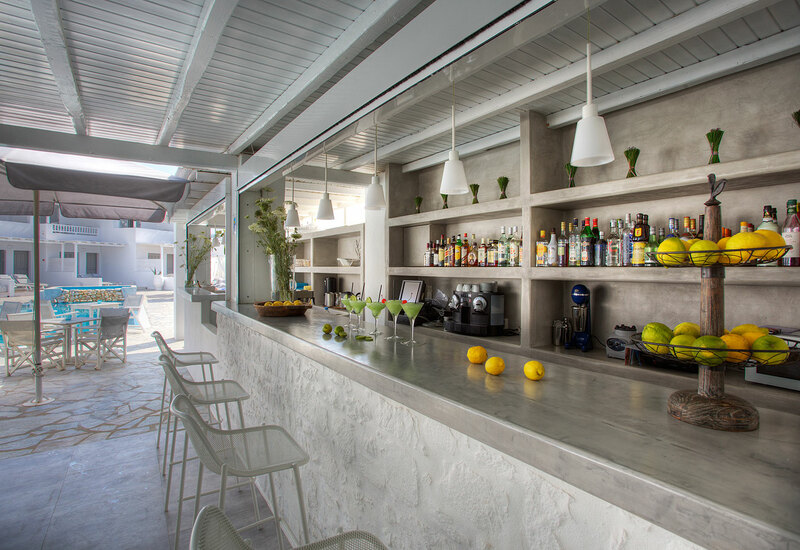 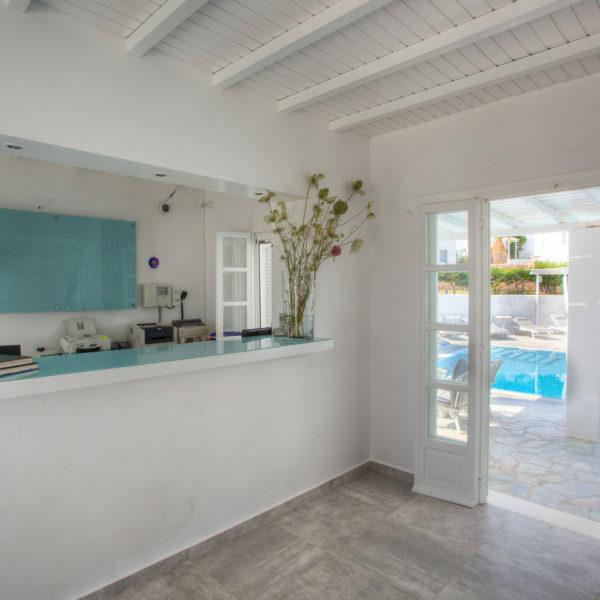 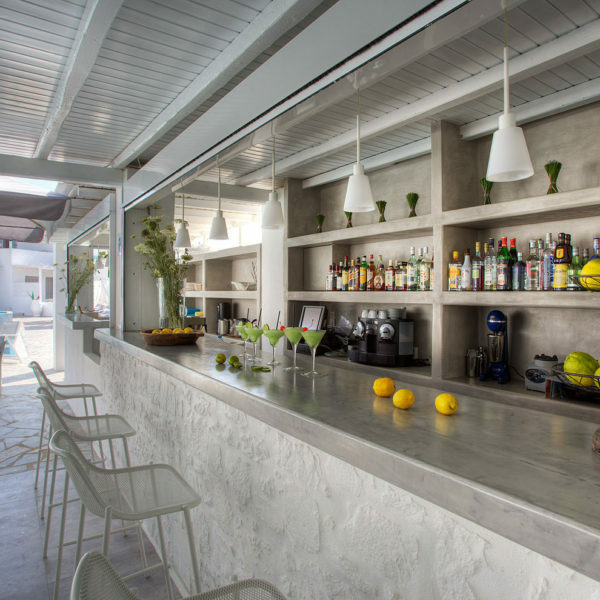 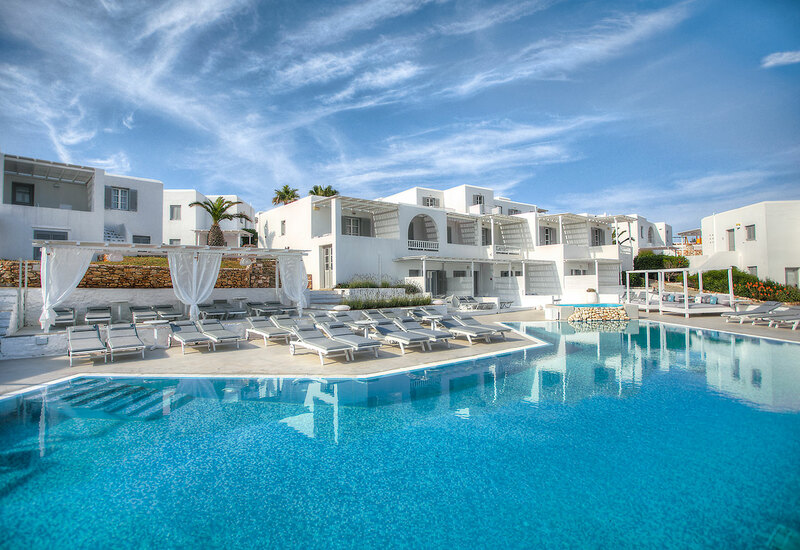 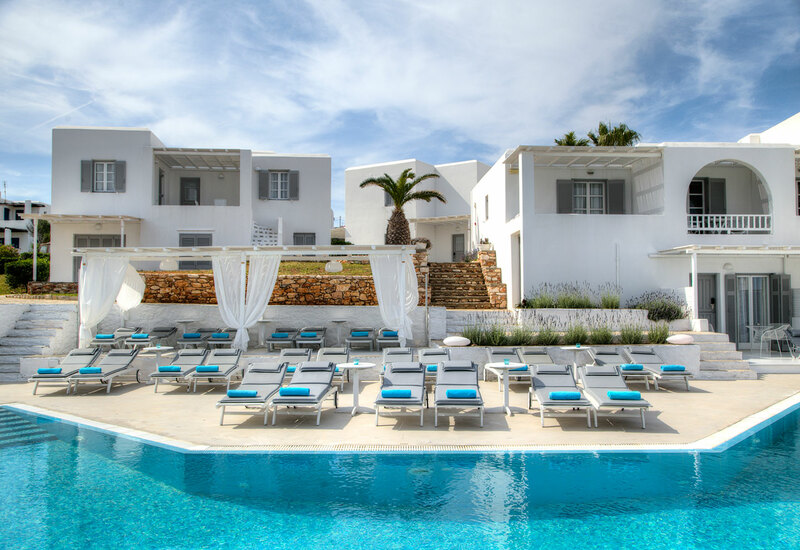 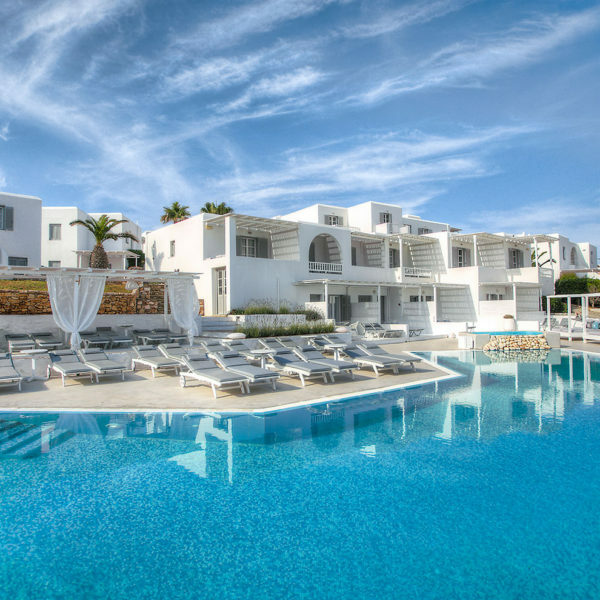 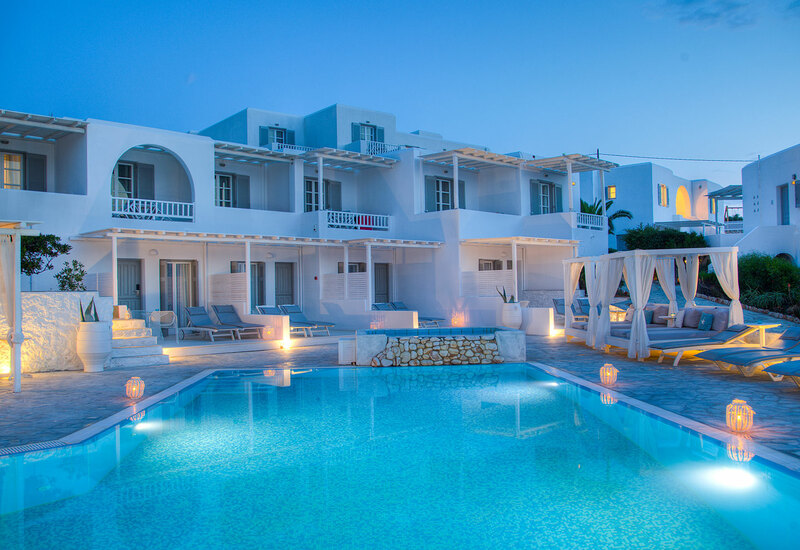 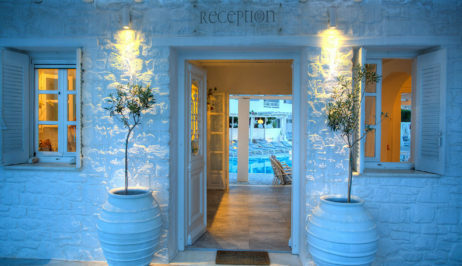 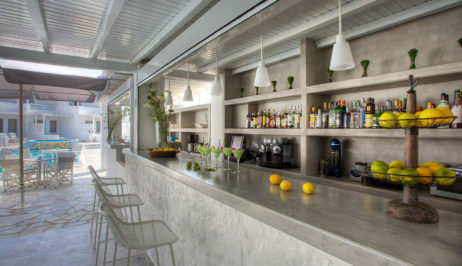 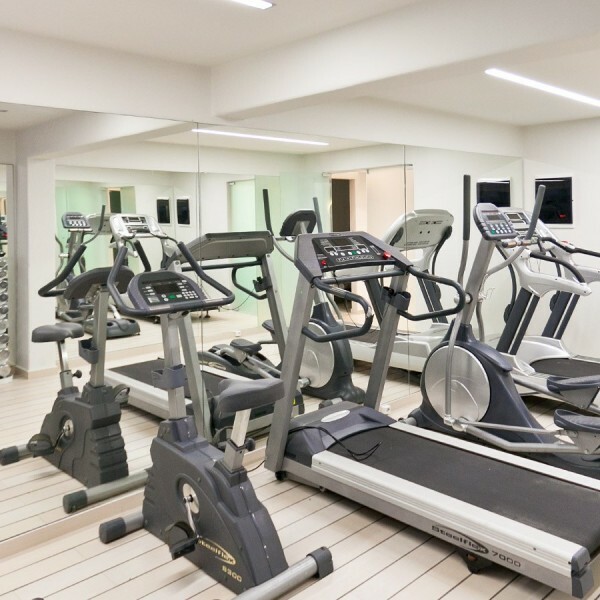 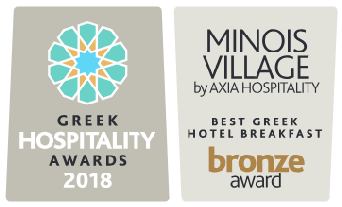 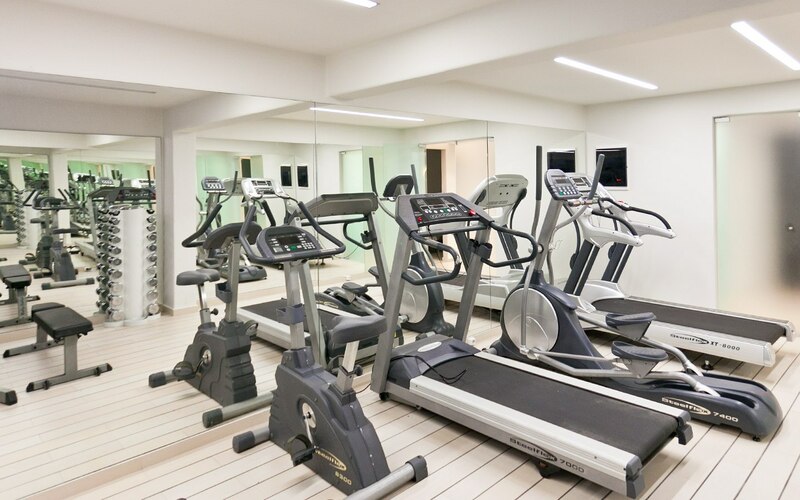 Right by the sea, 320 yards from the beach of Parasporos, the Paros luxury hotel Minois Village Boutique & Spa features a modern spa, gym and a sea-water pool. 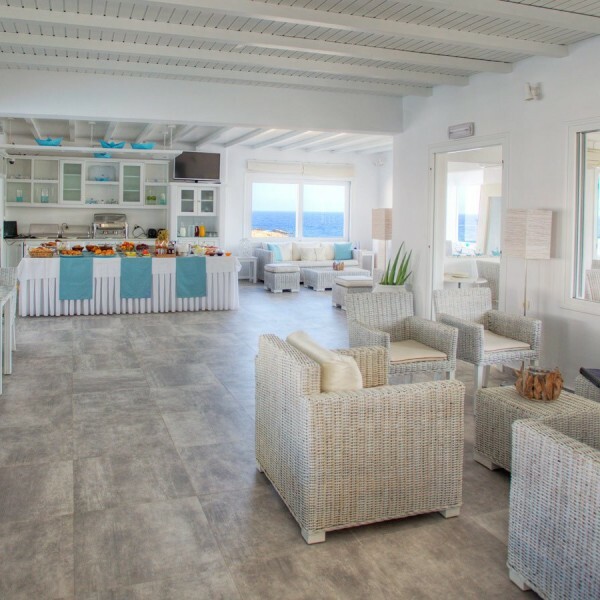 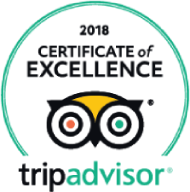 It has elegant, 5-star accommodations with free Wi-Fi and large porches. 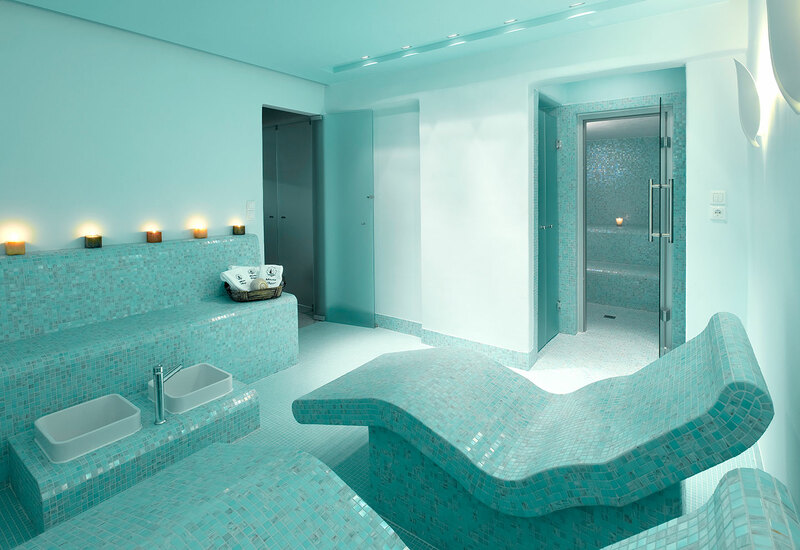 Experience the ultimate rejuvenation of body and soul in our brand new spa site “Thalassa”. 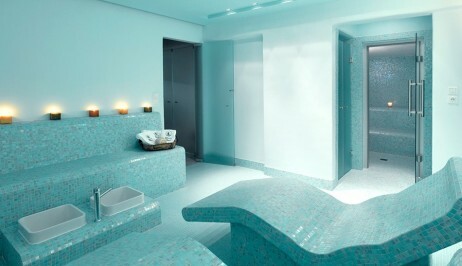 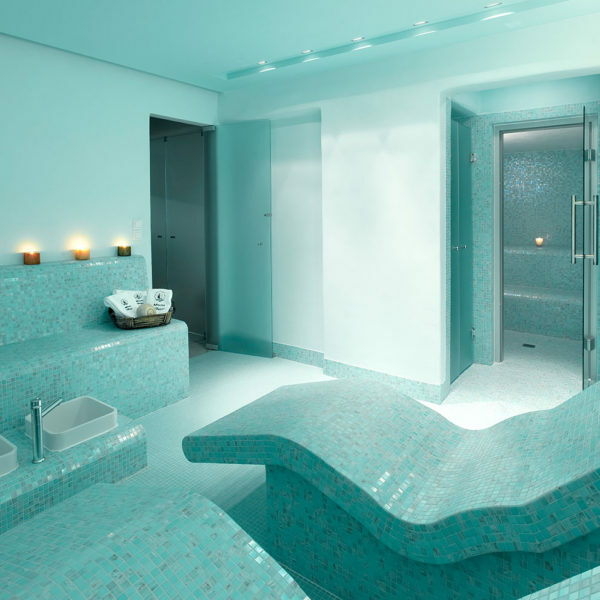 There is a hamam and relaxation room with heated reclining chairs and sofa. 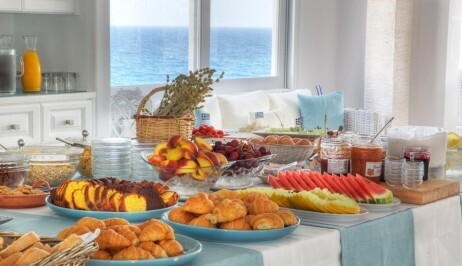 A wide range of breakfast choices including delicious, traditional dishes from our 'hot buffet'. 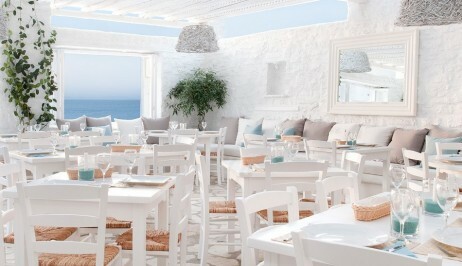 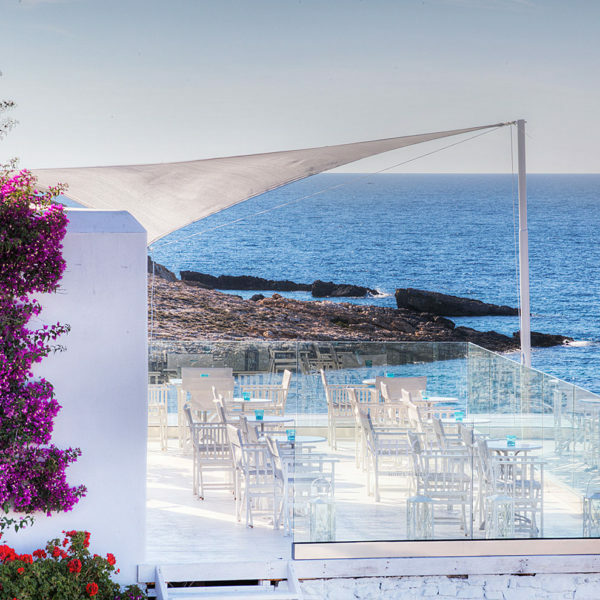 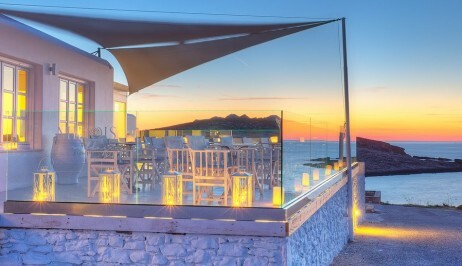 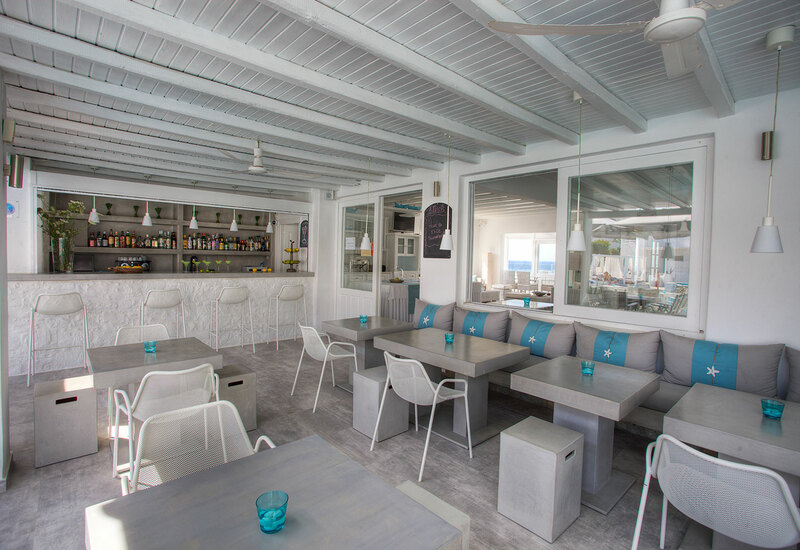 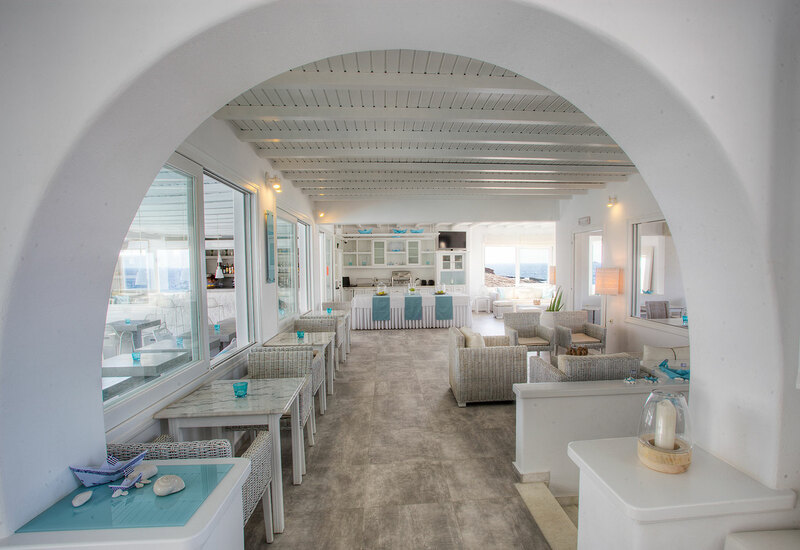 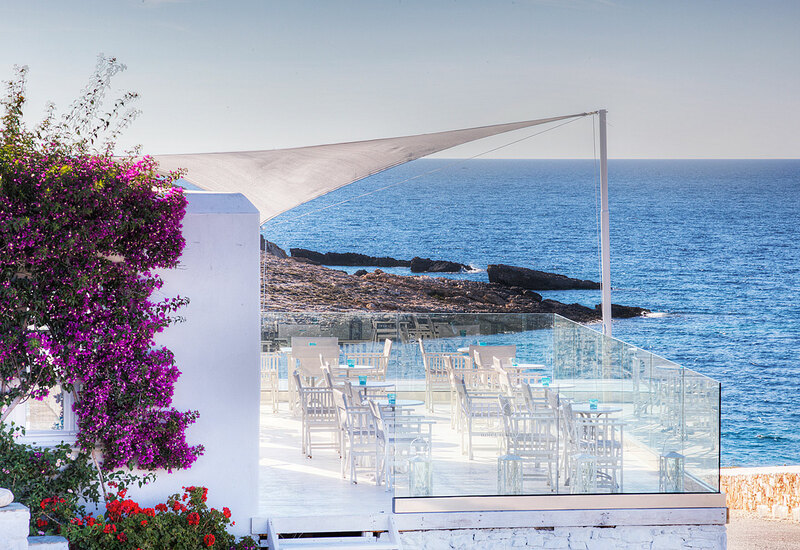 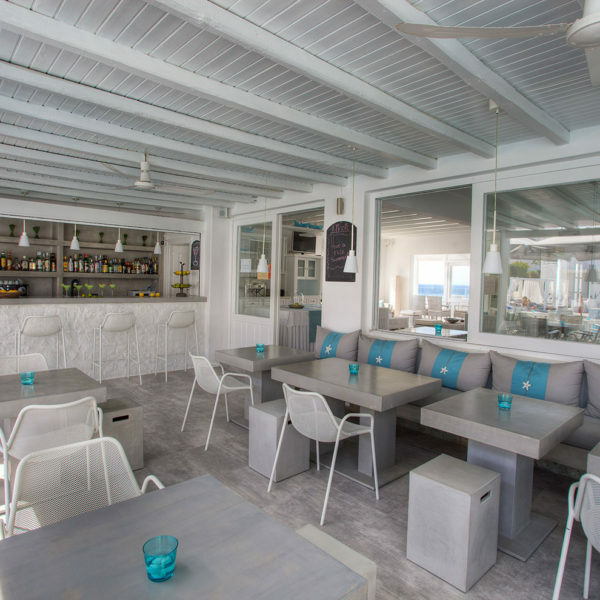 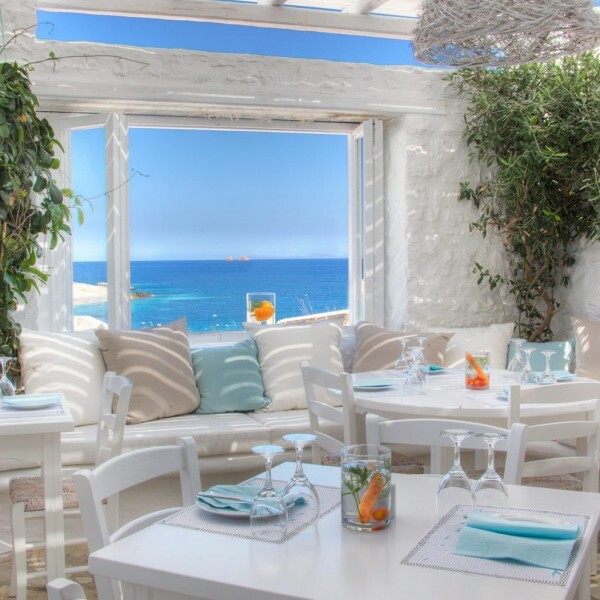 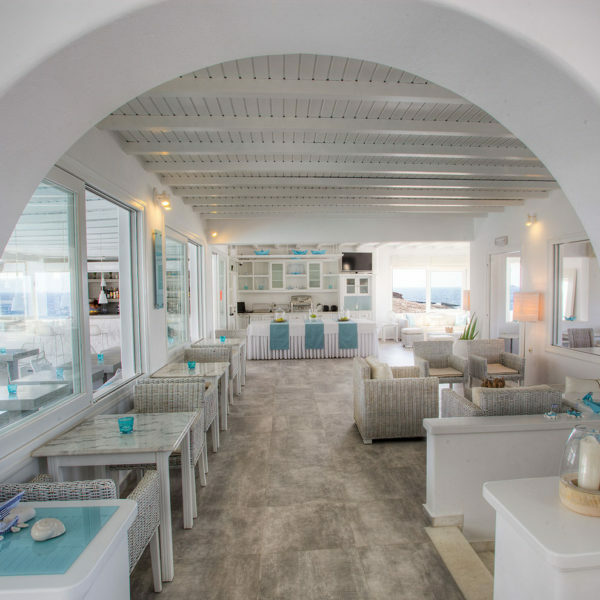 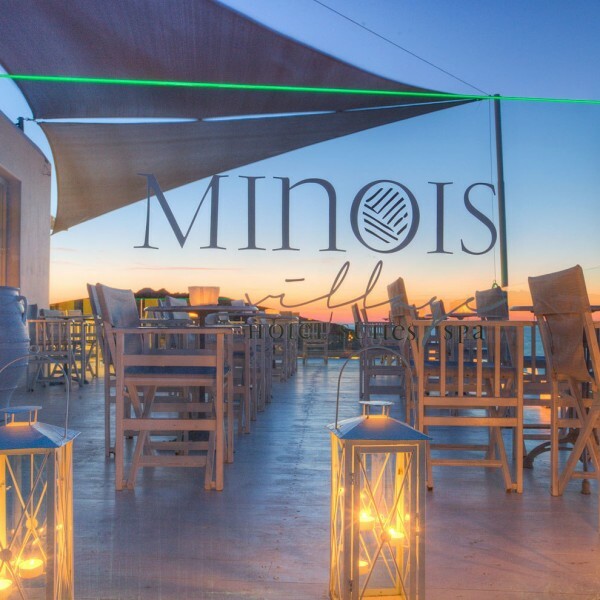 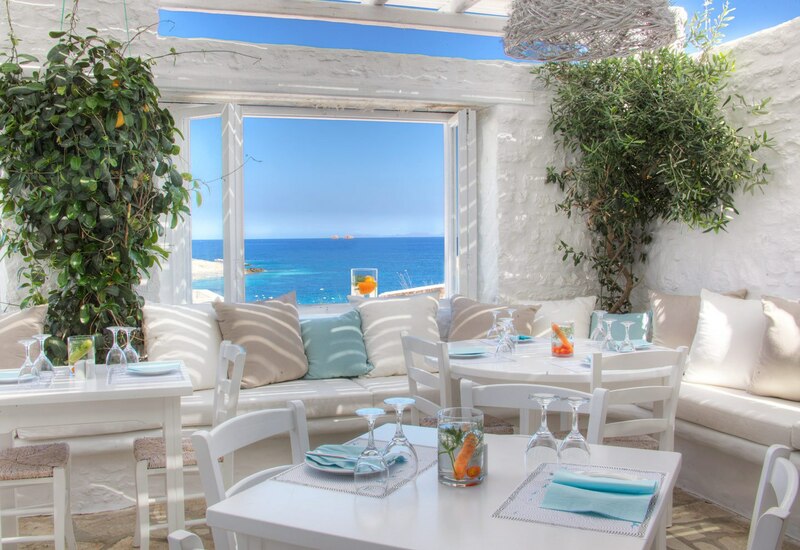 Enjoy the delicious Mediterranean-flavoured food served in the minimalist designed restaurant with stunning views over the sea. 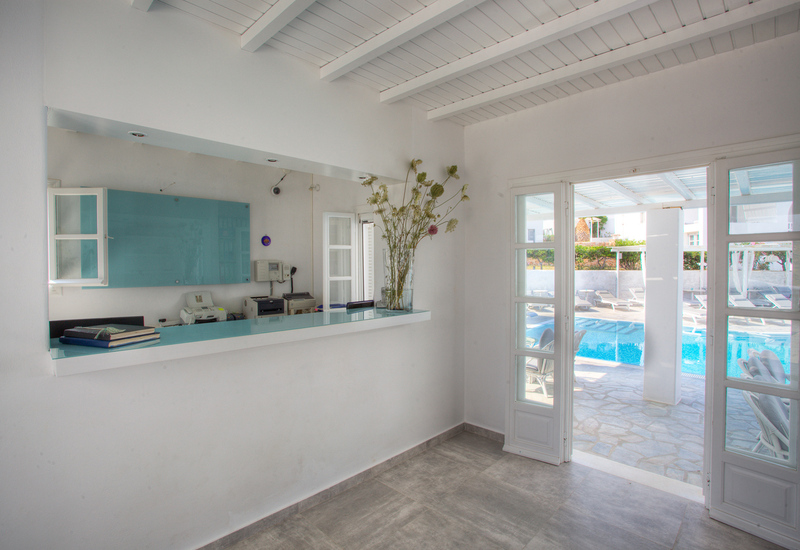 The friendly staff, good prices and great service make the Pool Bar an ideal place to relax and meet up with friends. 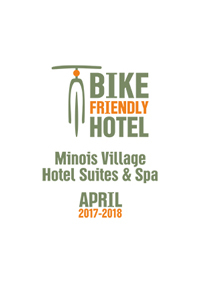 The newest addition to Minois Village. 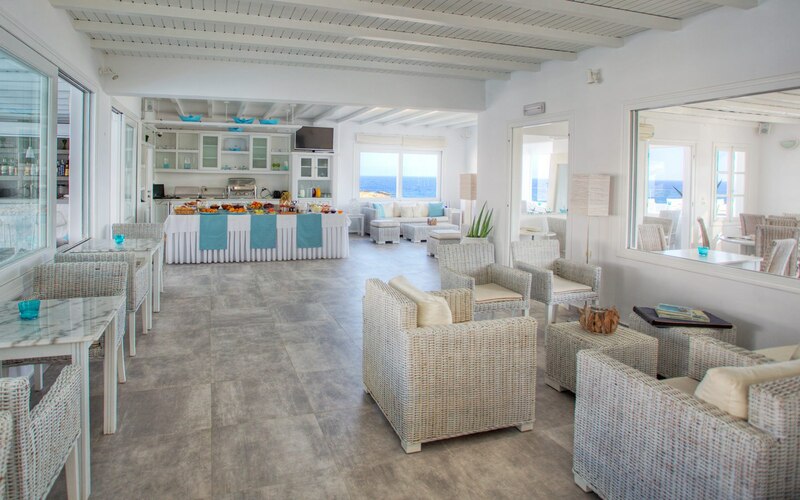 Enjoy light snacks and exotic cocktails while gazing the sea view. 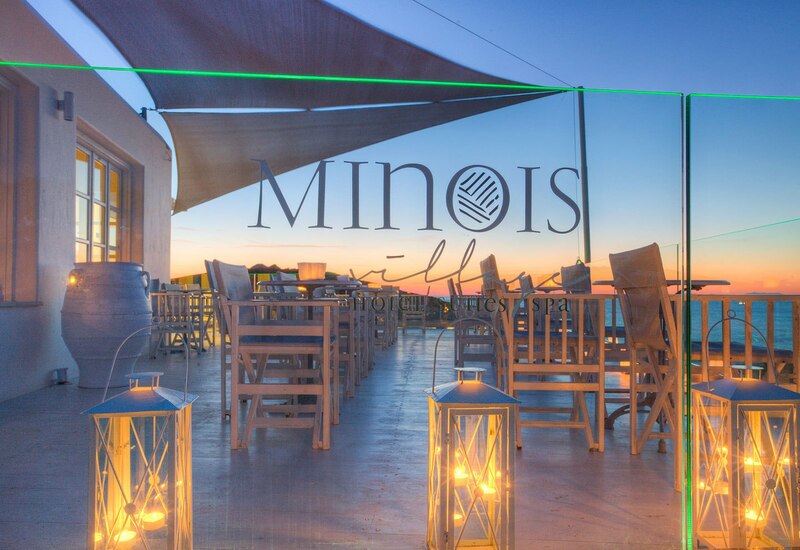 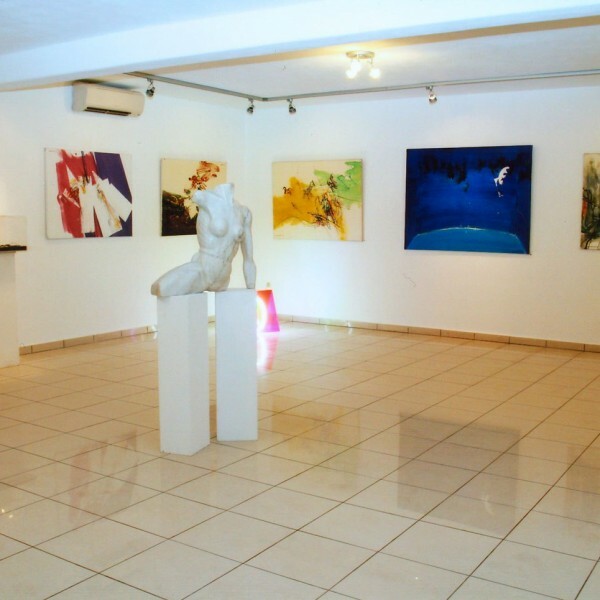 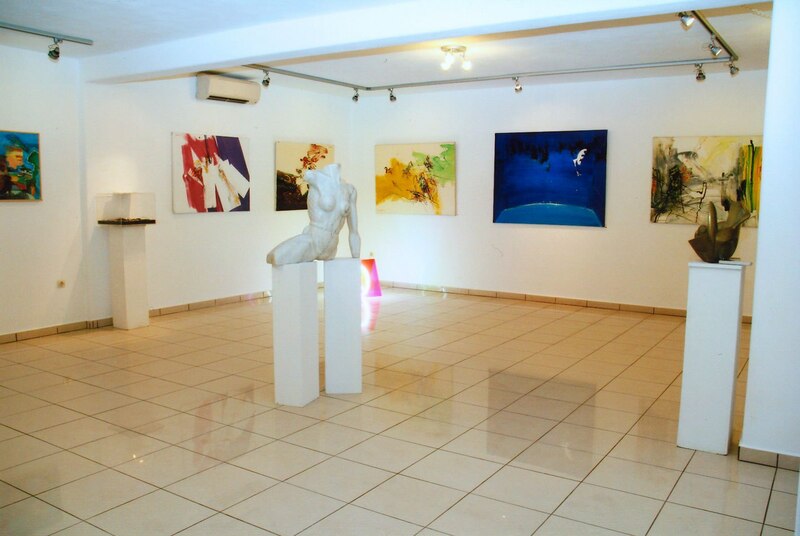 Organise your social or business events and get advantage of the spacious hall that is offered at Minois Village. 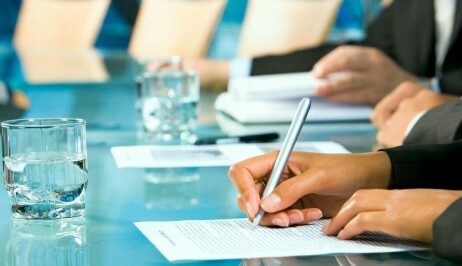 Get information on how to reach us. 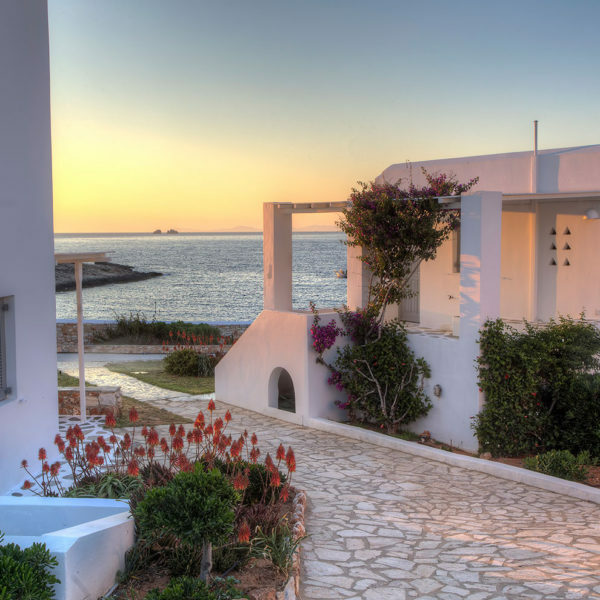 Details about travelling by plane or boat. 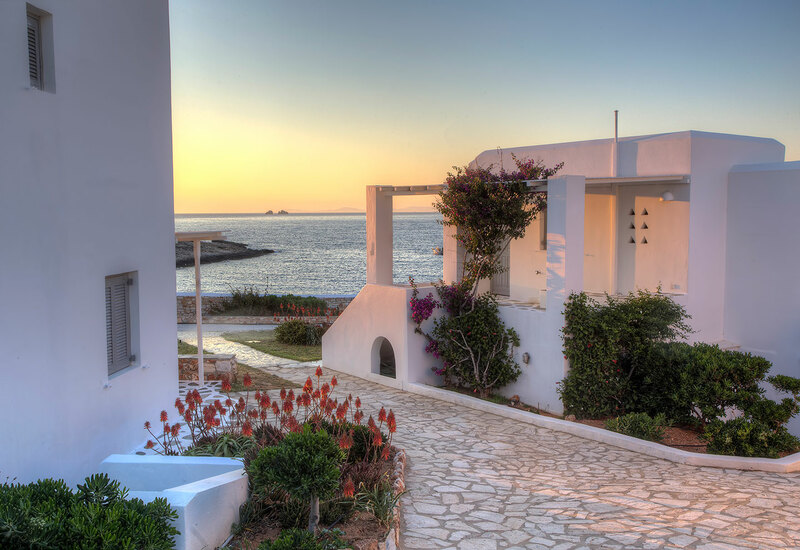 Also, how to get to the hotel from the airport or the harbor.